Seeing as Friday marked International Women's Day, we thought what better way to celebrate than to take a look back at the most influential style icons in the fashion industry, past and present! 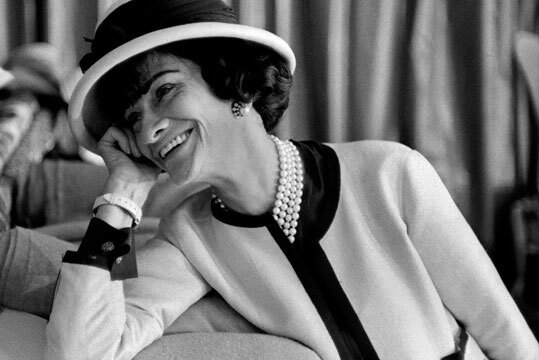 Chanel completely changed the way women dressed in the 20th century by introducing a looser, more comfortable silhouette and taking a break from the tight fitted corsets and long dresses. She changed the way women looked at fashion and still to this very day is influencing the industry, so there is no surprise the designer has reached our top ten. Isabella Blow had a natural sense of style and a unique way for predicting future fashion direction. After winning an award in 2012 in recognition of her creative inspiration and influence in the fashion industry, there was no doubt in our mind that Isabella would reach our Top 5 list. 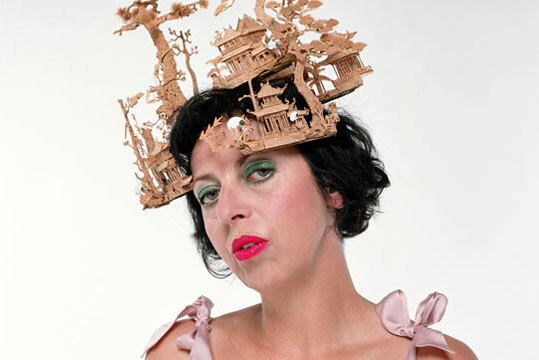 Owner of one of the most outrageous wardrobes, the late Isabella Blow had many trademarks - one of them being hats! Her fascination with fashion rubbed off on others influencing the industry in more ways than one. 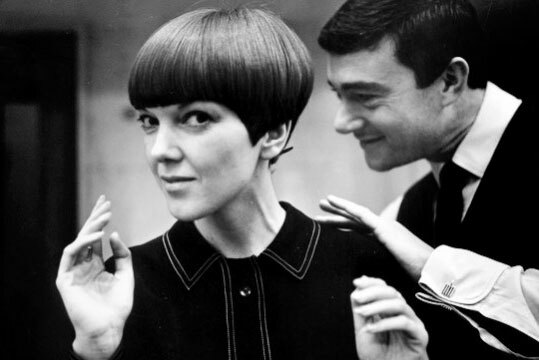 Putting the swing into the 60’s Mary Quant designed clothes everyone wanted; tiny tunic dresses, knickerbockers, flared hipster trousers – the effect her designs had were sensational. Quant may or may not have invented the miniskirt but she defiantly popularized the mini and brought exposure to strong, bold mod designs which continue to reappear on today’s runways. Imitation is the sincerest form of flattery, and few style icons have inspired more imitators than Audrey Hepburn. No one has ever captured the heart of fashion quite like her. 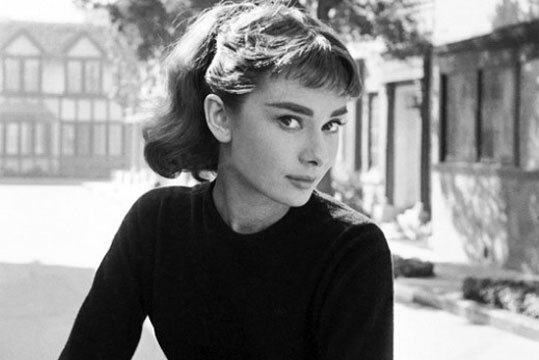 Our fellow top 10 designer Mary Quant once commented calling Audrey the “most stylish women that ever lived”. 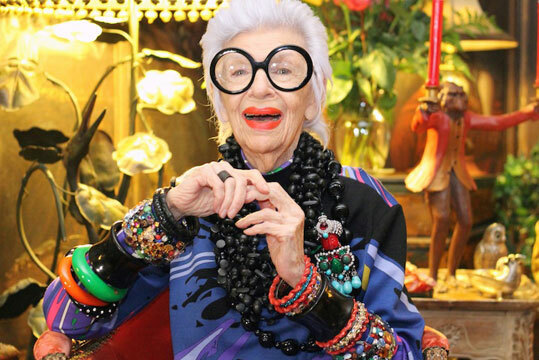 The queen of kookiness, inspiring everyone from designers to well-known magazine editors. Apfel is someone who looks at clothing as an extension of her creative personality and self-expression, she is someone who isn’t afraid to wear colour and have fun. The icon truly is a true individual and a creative free spirit which comes across in her style.